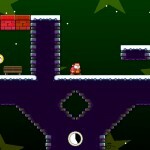 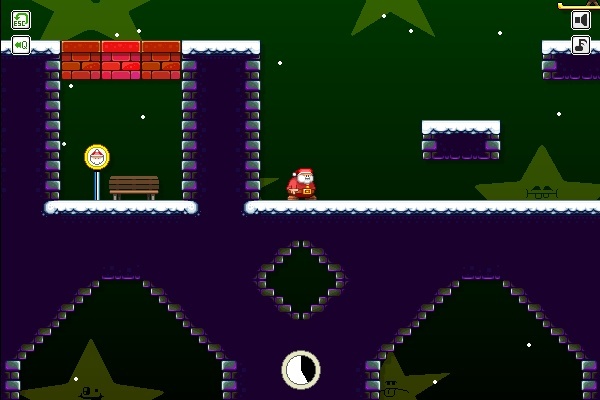 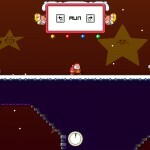 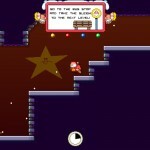 Christmas Action Pixel Click to find more games like this. 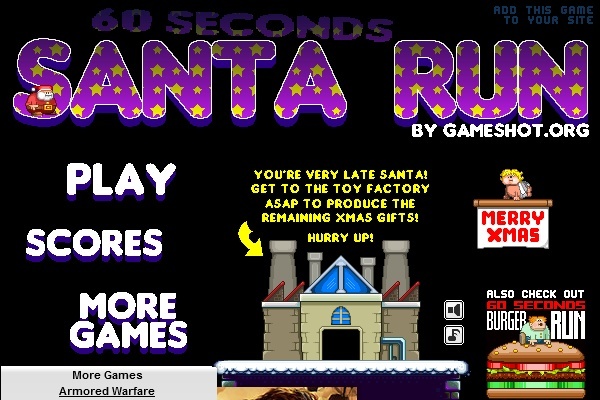 Santa is late to the toy factory, and he's only got 60 seconds (or so) to get there. 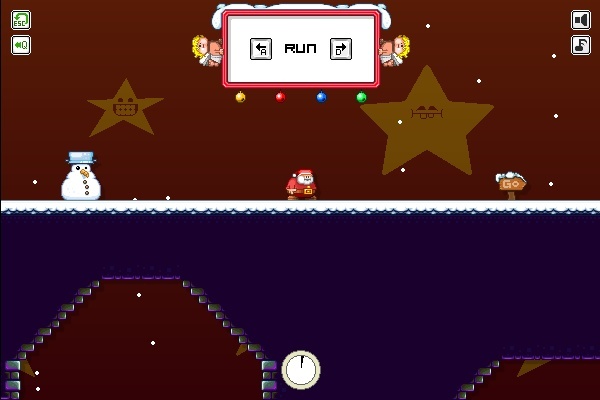 Will you be able to make it on time?